What is Diphtheria‘s status in Pakistan? Diphtheria is caused by infection with a bacterium called Corynebacteriumdiphtheriae (C. diphtheriae) or by orynebacterium ulcerans (C.ulcerans). These bacteria are usually spread in droplets of moisture coughed into the air. The bacteria then multiply in the mouth or throat of the individual who breathes them in. A thick, gray membrane covering your throat and tonsils, A sore throat and hoarseness, Swollen glands (enlarged lymph nodes) in your neck, Difficulty breathing or rapid breathing, Nasal discharge, Fever and chills, Malaise. In the l920′s, when data were first gathered, there were approximately 150,000 cases and 13,000 deaths reported annually. After diphtheria immunization was introduced, the number of cases gradually fell to about 19,000 in 1945. Before the implementation of routine immunization against diphtheria in the 1940s and 1950s, diphtheria occurred throughout the world in large cyclical epidemics. In 2012, the WHO estimated that about 2,500 deaths occur annually worldwide. The reported cases for Diphtheria in Pakistan” were 37 on in 2010. The all-time low was a number of 34 cases reported in 2009 and in 2011 a total of 22 cases were reported. 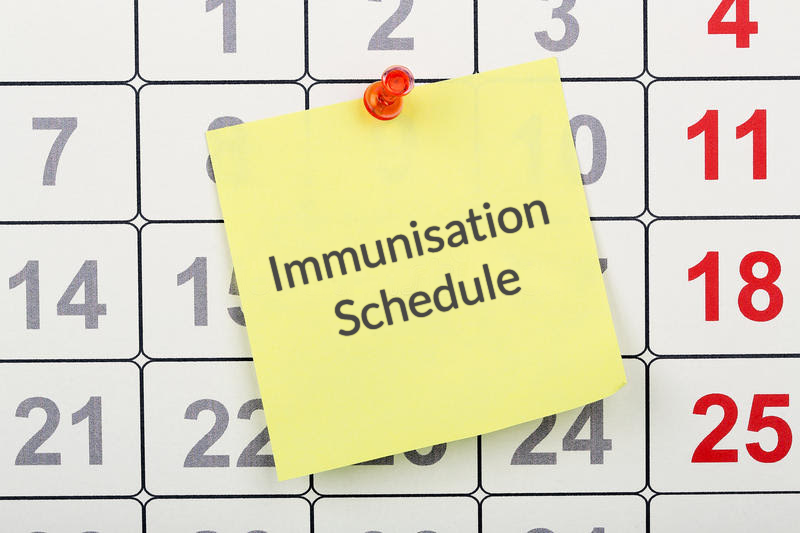 Vaccination consists of DPT 3 doses of 0.5 ml each/IM administered to the children less than one year of age according to the following schedule: 1st dose at age six weeks; 2nd dose at age ten weeks; 3rd dose at age fourteen weeks. DPT (also DTP and DTwP) refers to a class of combination vaccines against three infectious diseases in humans Diphtheria, Pertussis (whooping cough), and tetanus. The vaccine components include diphtheria and tetanus toxoidsand killed whole cells of the organism that causes Pertussis.